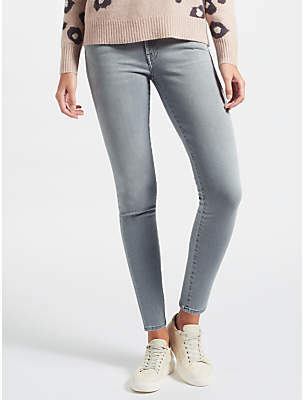 Comfort and originality characterize these The Skinny velvet jeans designed by Californian brand 7 For All Mankind. 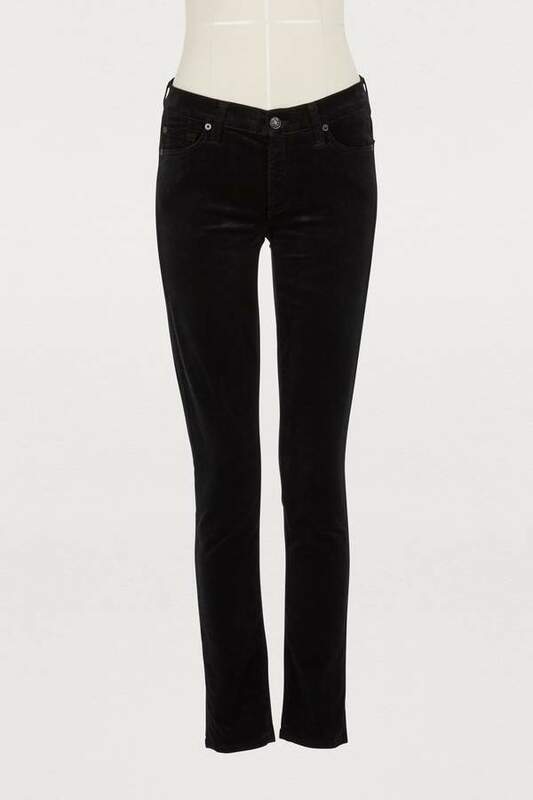 The modern city girl's classic black slim-fit jeans are unveiled in a more artistic light. The soft, sensual fabric brings substance to the shape that we love pairing with a simple white shirt.